Still making Christmas cards...will I ever finish? 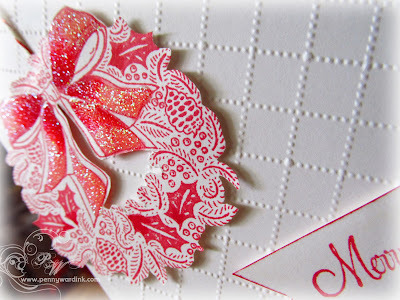 For today's card I embossed the background with a Wire Fence folder by Darice. Wreath from the Christmas Harmony set by Penny Black was stamped with Memento Love Letter. I then coated the ribbon with Glossy Accents and sprinkled on Fine Glitter. Fussy cut and adhere to card front with foam adhesive. 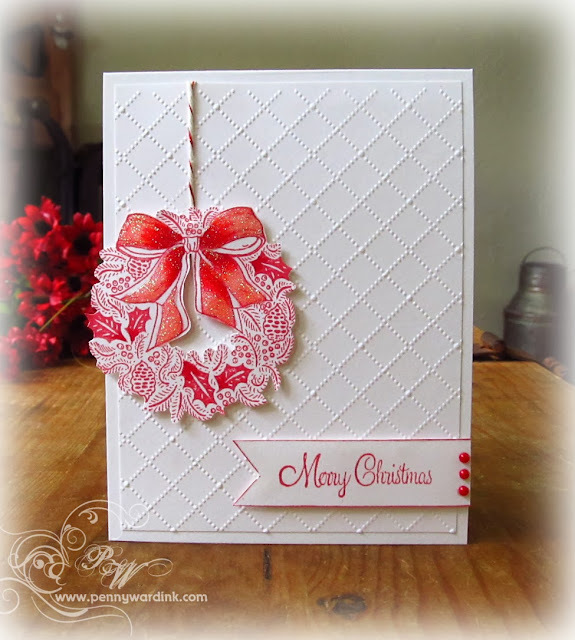 Sentiment is from the Yuletide Greetings set by Penny Black. This might have been super easy to create, but it's super elegant. Love this CAS card. Love the simplicity of this card. I may have to try something similar. Thanks for the inspiration. Have been trolling though your posts and enjoying your inky creativeness. This is beautiful! 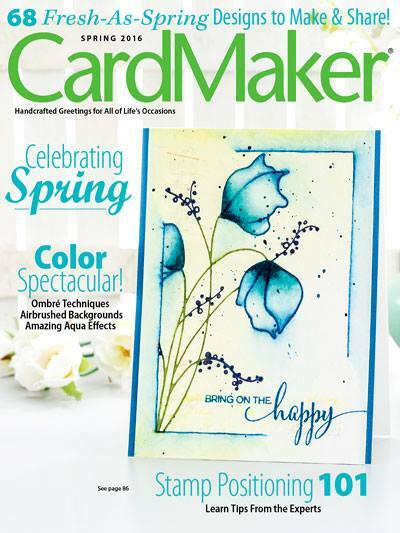 Love the clean and graphic design and color palette! 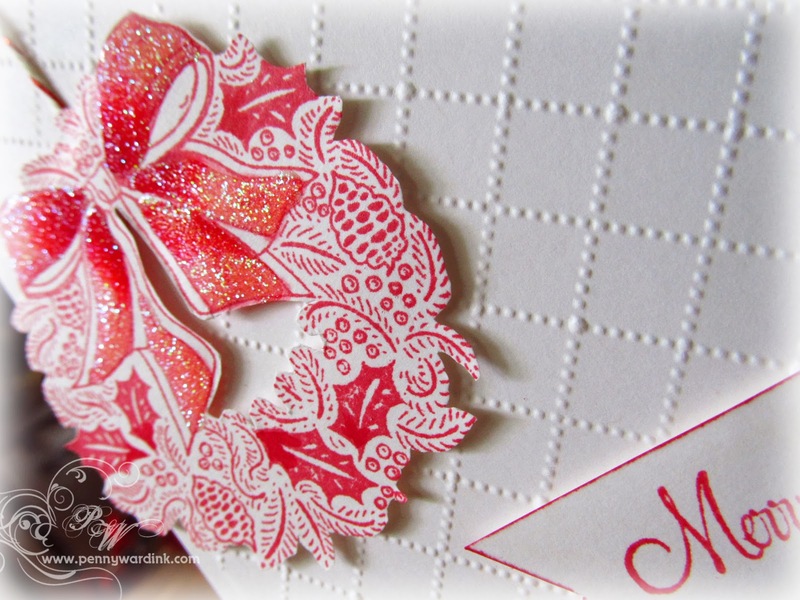 :) Thanks for joining us over at the Simon Says Stamp Wednesday Challenge this week!